Where Exceptional Is Effortless…At least For You. Our mission is to exceed your expectations with inspired ideas and a dedicated professionalism that lets you enjoy a once in a lifetime experience. Plus, we’re always available and we’re always ready to listen. Because we believe that extraordinary happens when your specific vision merges with our years of creative experience. Experience the freedom of seeing any theme, style, or idea come to life. Choose from a variety of packages for any size occasion. Partner with planning professionals who are fastidious, ingenious, and fun. Enjoy options like complimentary initial meeting, a la carte extras, and more. 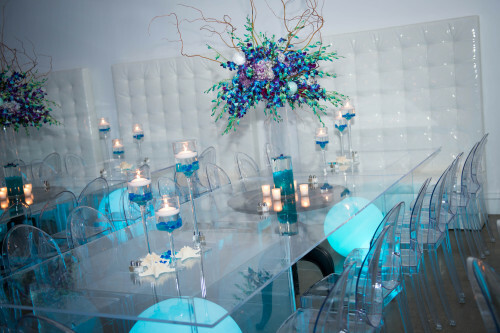 For More information regarding our event planning services, please email Lauren@hitechstudiosgn.com or call 1.516.466.5885.